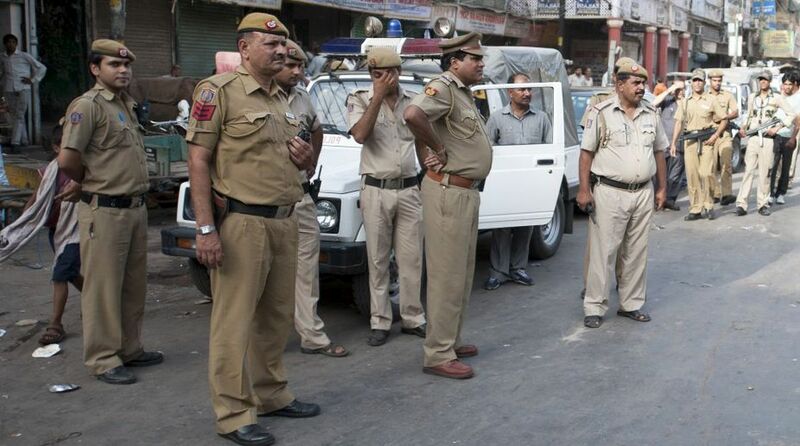 Delhi Police on late Thursday night rescued six African nationals from Kakrola area after rumours spread in west Delhi’s Dwarka that they were involved in the abduction of a child and cannibalism. The rescued African nationals included four Tanzanians and two Nigerians. Police said they had received multiple calls against the African nationals including one that alleged that they had abducted a child. The police have however dismissed rumours that it was a racist attack. A probe revealed that the kidnapping allegation was a hoax call. There have been reports of various incidents of violence against Africans in and around Delhi. In October, last year, a video showed a Nigerian man, identified as Ahmed tied to a lamp post getting beaten with sticks while he begged and screamed for help in south Delhi. Last year in March, four Nigerian students were allegedly attacked by residents of Greater Noida who took out a candle-light march for a 17-year-old boy who had died due to suspected drug overdose. It was alleged that the foreigners had kidnapped him and given him drugs which caused his death. In May 2016, a 29-year-old Congolese national was bludgeoned to death by three men in south Delhi’s Vasant Kunj after an argument over the hiring of an auto-rickshaw.